in Kenosha on a temporary basis and remain a core member of FFUP. Here is excerpt from 2011 recommendation by UW Law school student, Describing Mr Alexander's crime. In the letter below, he goes on to describe Darrick's remarkable accomplishments and clear readiness for parole:. "We believe Mr. Alexander is an excellent candidate for parole or a low deferment with an endorsement to the Wisconsin Correctional Center System. Although this Commission's last decision firmly endorsed off grounds assignment, Mr. Alexander has not received such an assignment to date. The Program Review Committee has concisely described Mr. Alexander's offense as follows: "According to the transcripts, a fight between the offender and the victim started in the house and was stopped by some bystanders. The offender left the house while the victim was being held back. As the offender was walking down the street, a witness told the offender to watch out because the victim has a bottle and was coming toward him. The offender turned around to face the victim and the stabbing occurred." As previously acknowledged by this Commission, Mr. Alexander has taken responsibility for his actions and has expressed the intent to live a positive, crime free lifestyle. He is also truly remorseful and seeks forgiveness from Robert Brantley, the Brantley family, his own family, community and God." I am a University of Wisconsin law student working in the Legal Assistance for Institutionalized Persons (LAIP) program under the supervision of Attorney Byron Lichstein. This letter serves as an update to the letter dated November 22, 2010 that we wrote on behalf of Darrick Alexander for his previous appearance before the Commission. 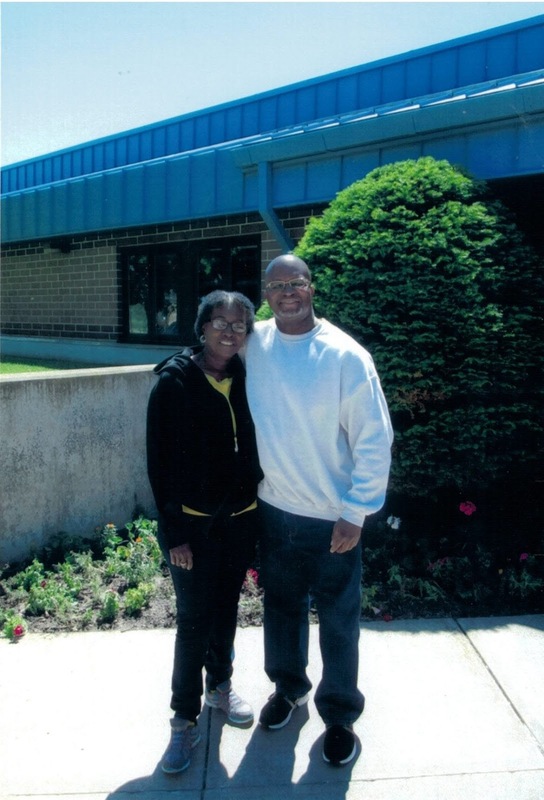 We believe Mr. Alexander is an excellent candidate for parole or a low deferment with an endorsement to the Wisconsin Correctional Center System. Although this Commission's last decision firmly endorsed off grounds assignment, Mr. Alexander has not received such an assignment to date. The Program Review Committee has concisely described Mr. Alexander's offense as follows: "According to the transcripts, a fight between the offender and the victim started in the house and was stopped by some bystanders. The offender left the house while the victim was being held back. As the offender was walking down the street, a witness told the offender to watch out because the victim has a bottle and was coming toward him. The offender turned around to face the victim and the stabbing occurred." As previously acknowledged by this Commission, Mr. Alexander has taken responsibility for his actions and has expressed the intent to live a positive, crime free lifestyle. He is also truly remorseful and seeks forgiveness from Robert Brantley, the Brantley family, his own family, community and God. certification and also completed the employability skills requirement for the pre-release module. Mr. Alexander thus has been exposed to many different types of work and will be very flexible in taking advantage of whatever work opportunities are available to him upon release. His long term goal is to start his own upholstery business as he has gained very valuable experience and in-depth knowledge of the industry through his work at BSI. He has begun writing a business plan in anticipation of starting this business. Overall, Mr. Alexander's conduct over the last ten years has been commendable, in that he has used his time while incarcerated to mature and improve himself. Not only has he attained further education, completed AODA, completed numerous certifications, gained valuable vocational skills and experience and excelled at his employment, but he has also progressed personally. 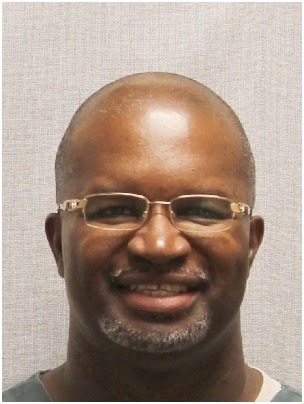 Upon first being incarcerated, Mr. Alexander was a young and confused kid who made poor life decisions, was selfish and did not think about the consequences of his actions. After 26 years of personal reflection and growth, Mr. Alexander has learned the hard way of the errors of his thinking and actions as a youth. In place of his youthful confusion and selfishness, Mr. Alexander has grown to become optimistic, patient, and now knows and appreciates the importance of having respect not only for other people but also for himself. He now embraces a more positive lifestyle filled with love for his family, himself, and his relationship with God. upon release he will be able to focus his time and energy on himself and establishing his place as a productive member of society. One example of his commitment to giving back to the community can be seen through his participation in Warden Diedre Morgan's Inmate Panel. The Inmate Panel involves a question and answer session with high school and college students as well as human resource agencies regarding topics such as the inner workings of prison, inmate histories, and descriptions of programs that are available to inmates. Furthermore, Mr. Alexander now appreciates the value of an education and looks forward to attaining his Bachelor of Arts degree in human relations in the future. He knows that with freedom comes great responsibilities and hard work, which he looks forward to upon his release. See Darrick's post " Is Rehabilitation a Consideration?" Read Darrisk's essay: "Is Rehabiitation considered?"